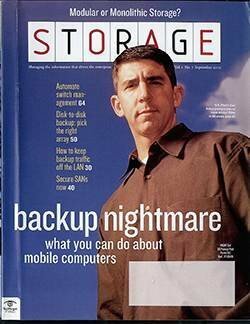 Those of us who work for tech magazines are sometimes accused of looking beyond the horizon too often. 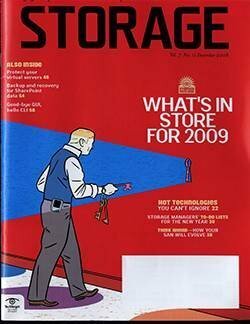 There may be some truth to that, but part of our job is trying to discern the future. 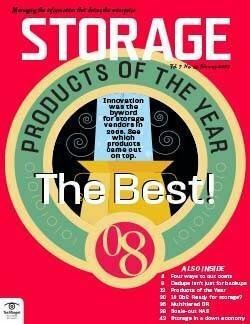 And while we know you want the scoop on the latest and greatest, we also know your hands are full just managing your shops. 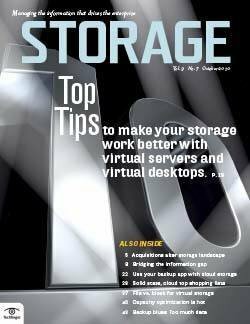 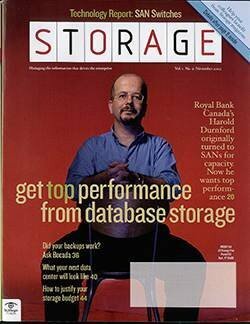 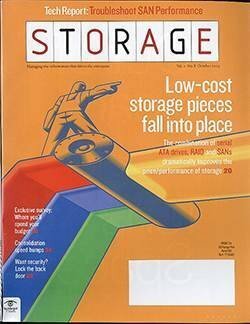 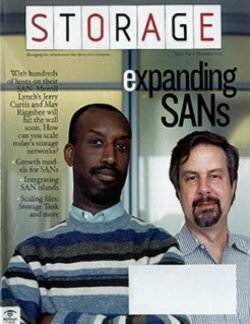 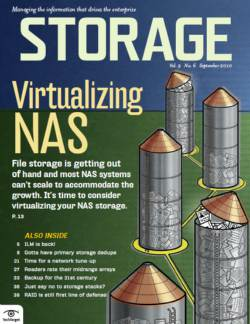 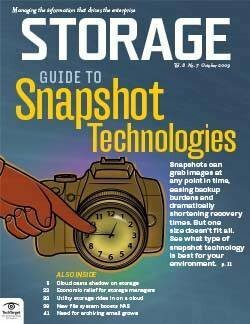 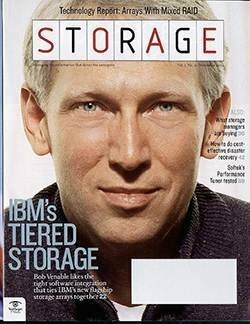 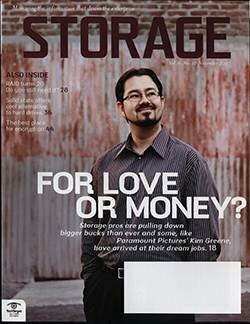 So while it's tempting for editors and writers to ascend an ivory tower now and then, we need to talk with--and listen to--the people who manage storage day in and day out. 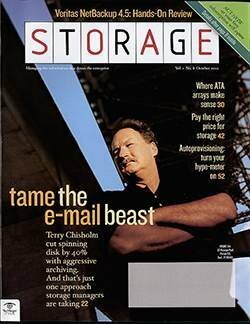 That's why we're frequently on the phone with some of you, and why we corner even more of you at conferences and trade shows. 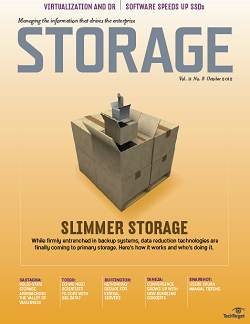 The storage shows held each spring provide us with a great opportunity to hear what's going on in your shops. 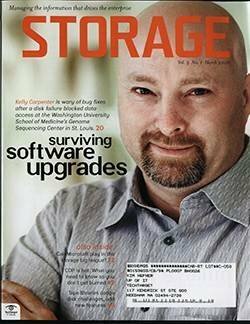 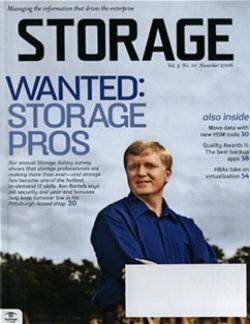 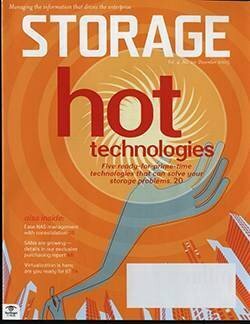 A recurring theme--maybe more ongoing than recurring--is how tough it is to find qualified storage pros. 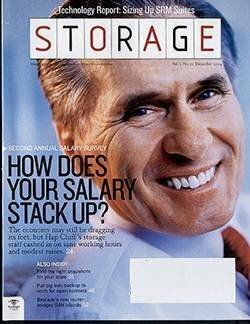 That is, if you're lucky enough to have a slot or two to fill. 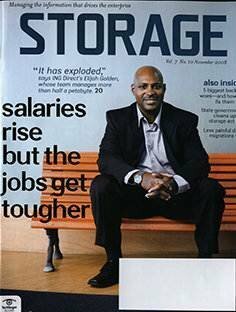 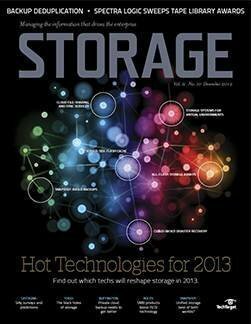 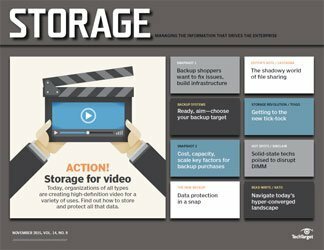 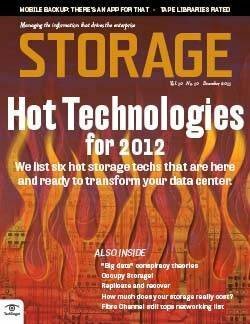 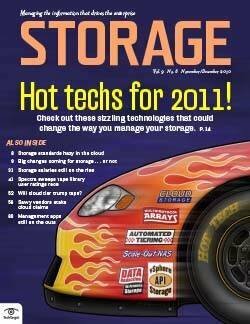 Storage still gets a small slice of the entire IT budget; as a result, the pool of talented workers is limited. 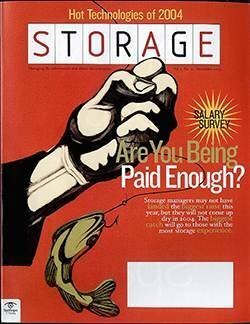 Convincing management to shell out some serious money to hire and retain a solid storage staff is no easy task. 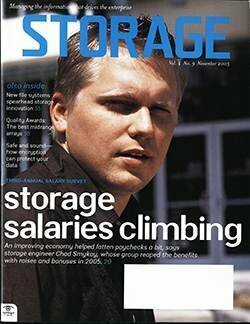 For a lot of you, the challenge is managing more capacity without increasing staff. 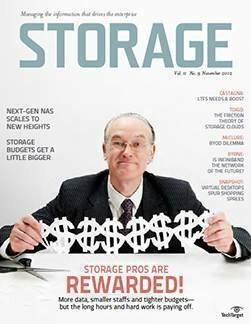 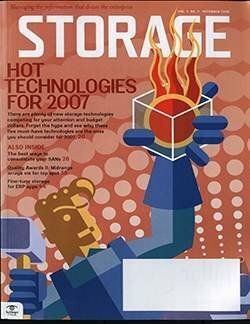 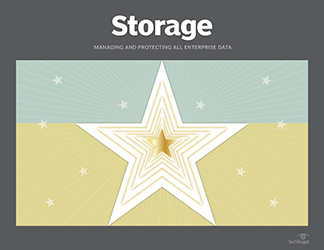 In our most recent Purchasing Intentions survey (see "Storage managers in control" Storage, May 2007), nearly 50% of respondents said "Manage more storage with the same staff" is the prime criterion for acquiring storage management software. 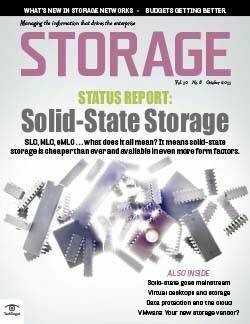 That's the highest level we've seen for that factor, making it clear the storage staffing problem isn't getting any better. 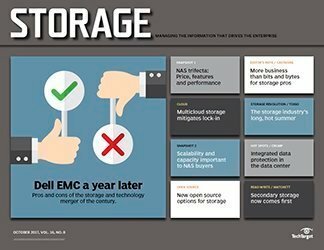 Another survey, conducted by Symantec, corroborates our findings. 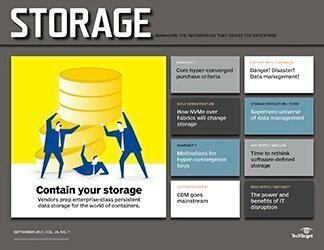 In that report, 74% of Symantec's respondents said "Decreasing headcount is one of the biggest challenges in managing complex environments." 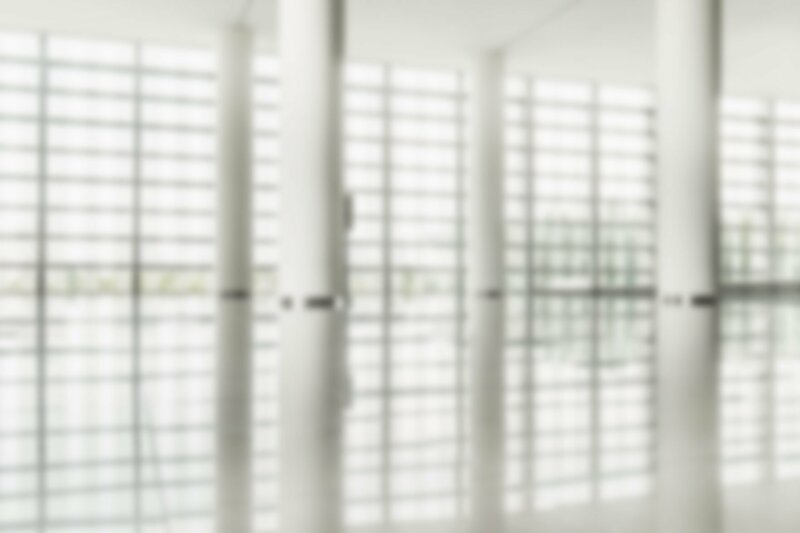 But there may be a light at the end of the staffing tunnel. 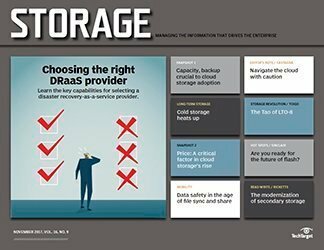 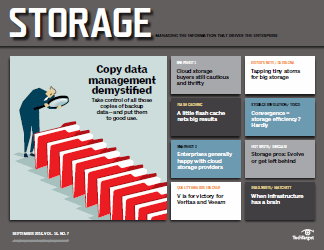 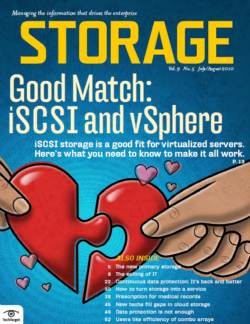 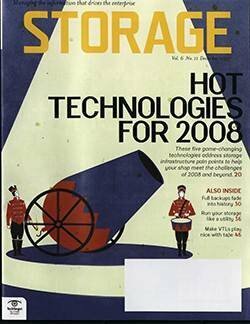 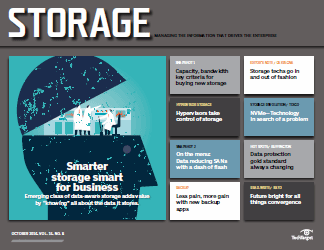 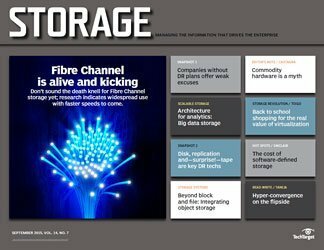 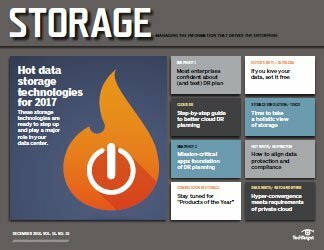 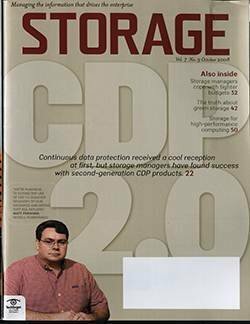 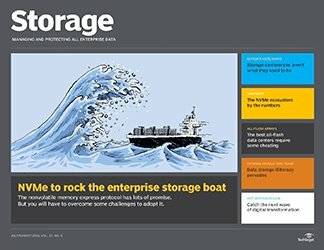 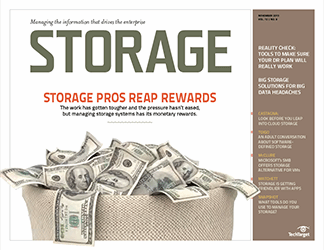 While compliance and e-discovery efforts put more pressure on the storage establishment, they also represent an opportunity. 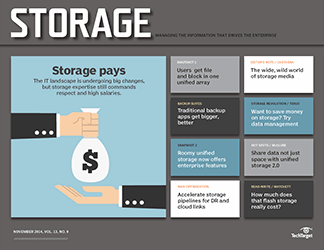 By taking on these new responsibilities, storage managers will be better positioned to plead their case that storage is strategically important. 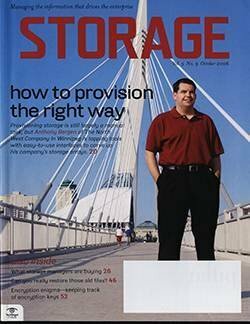 This should make it easier to justify hiring more storage staffers. 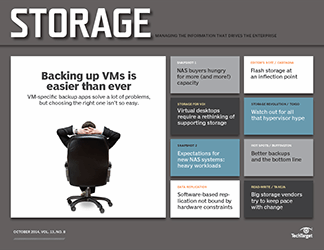 In addition to a lack of people, many managers are coping with dwindling power supplies. 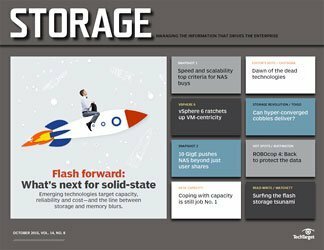 The precipitous buildup of capacity over the last few years is starting to have an impact on available power resources; some shops don't have enough juice to keep everything spinning, while others know that continued growth will ultimately outstrip their resources. 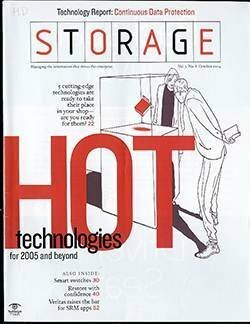 And even when electricity is abundant, its spiraling cost is cause for real concern as, according to some reports, storage accounts for as much as 40% of IT's total electricity tab. 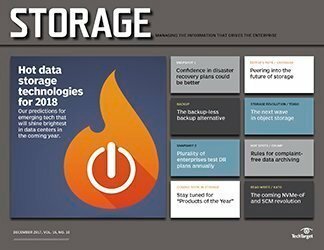 Although data center floor space is often thematically linked with power issues--as in you're running out of both--many managers say they have plenty of raised-floor space because storage is getting smaller and denser. 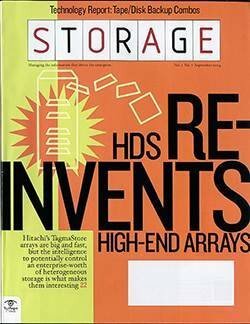 So in the same footprint, newer systems can accommodate more and larger disks than older arrays. 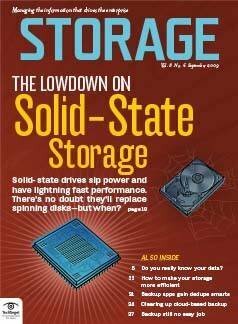 But that becomes less of an issue if the power to run/cool them is in short supply or prohibitively expensive. 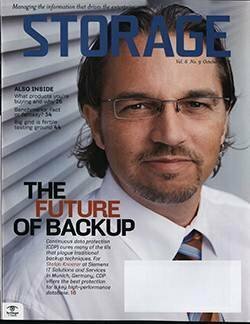 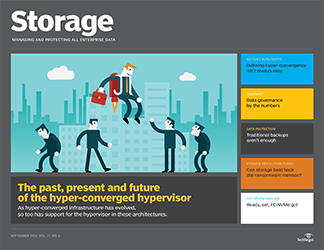 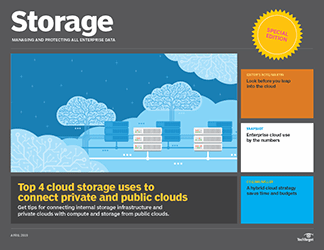 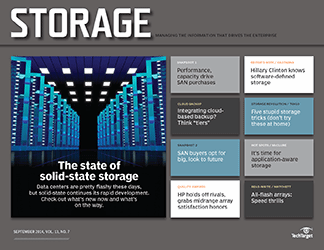 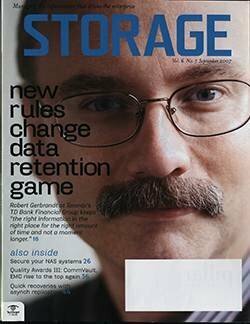 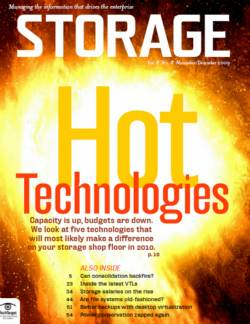 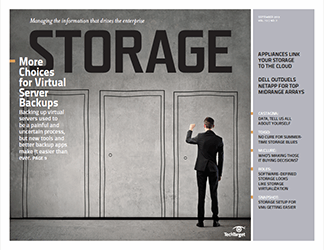 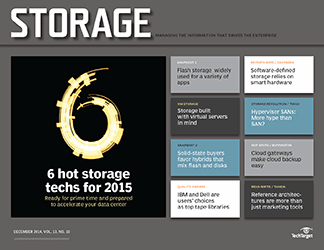 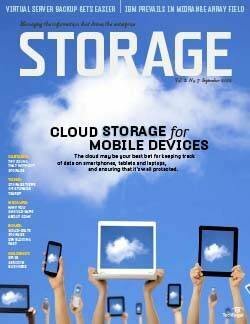 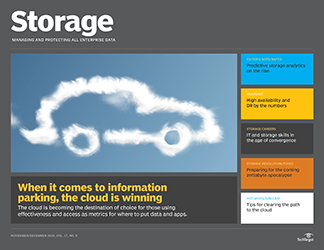 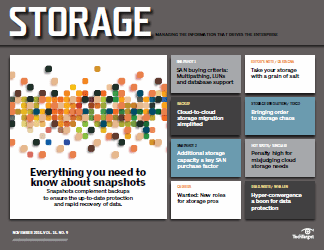 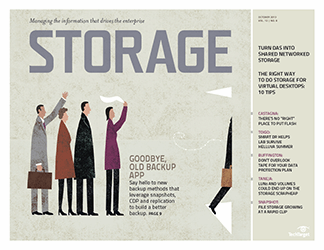 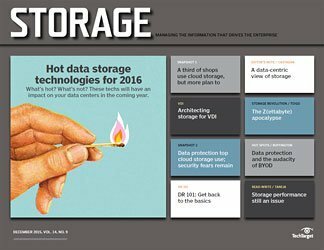 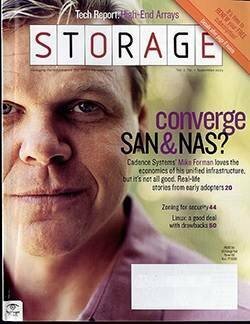 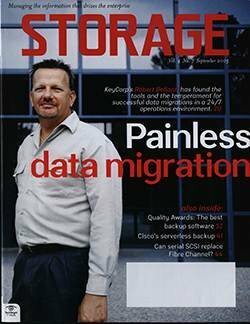 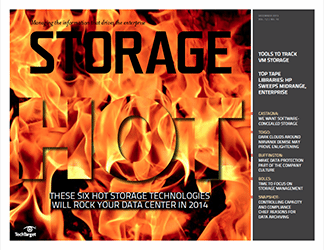 People and power may be the two most critical issues facing storage managers today. 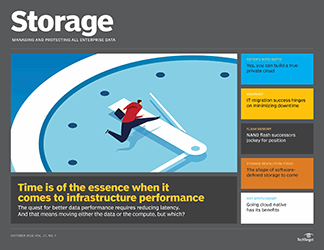 There's not too much concern about storage technologies, as capacities are rising, performance is improving and even management is getting a little easier. 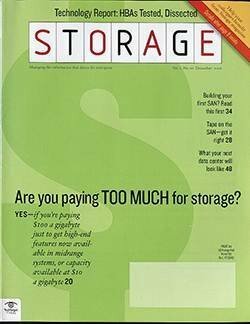 But vendors need to get serious about power efficiencies ... and not just by slapping the word "green" on an existing product because some obscure metric gives it an edge over a competitor's product. 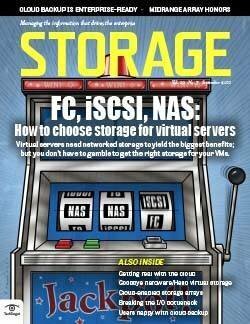 On the staffing side, taking storage out of the IT shadows should attract more people. 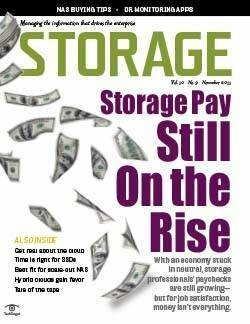 There might be only so much storage managers can do to retain good workers, but the best efforts will include lots of training, opportunities for advancement and competitive pay wouldn't hurt. 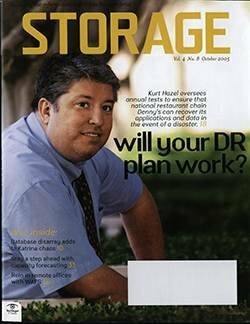 Drop me a line and tell me how you're dealing with your power or staffing issues.